Make your next garage door installation a breeze with Empire Door Corp. Do you have a damaged garage door that needs to be replaced? 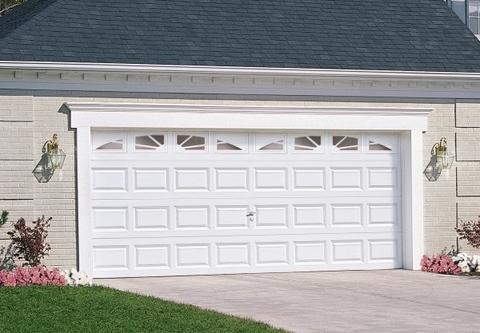 Is your current garage door needing an upgrade? Does your newly built home need a newly installed garage door? You can save yourself a lot of stress by having your garage door installation performed by trained professionals. At Empire Door Corp., we have experience with residential and commercial garage door installation. No garage door installation project is outside of our scope. For many years, we have dedicated ourselves to providing peerless quality garage door installations for families and businesses across Arizona. Whether you are interested in a simple garage door for your new home or need a massive airplane hangar door, we have the skills necessary to install a garage door that exceeds your expectations for quality.